Today’s post is a special guest blogpost by William Chamberlain. William is an active and engaged member of my twitter PLN and is an educational ‘must follow’ – Enjoy this great read about The Amazing Race project that we are collaboratively working on and if you are interested in learning more please don’t hesitate to contact one of us. and now I am off on an amazing race of my own to create a project for my students to use to learn more about the different countries in the world. I teach junior high geography, which can be a bit of a boring subject. I have been trying to find ways to make the learning more interesting and more importantly more student driven when I saw Craig’s tweet. My first thought was wouldn’t it be fun for my students to be able to run The Amazing Race! Quickly I ruled that out, I don’t have a million dollars to give as a prize or the ability to take 70 students on an around the world journey. My second thought was a bit different. 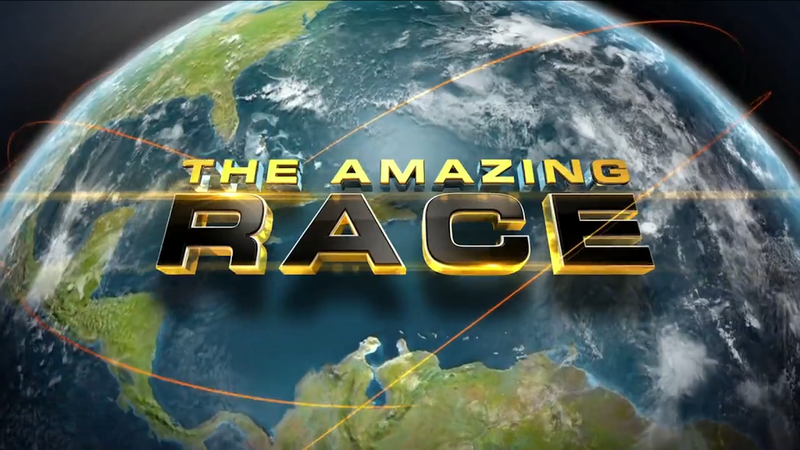 If you know anything about The Amazing Race then you know it is a whirlwind adventure where teams go through countries very, very quickly. I am not sure how much they learn from each country (although it is obvious they learn a lot) but they don’t get to spend a lot of time doing any real research or following their own interests. I know who do though, they are the producers! I decided that my students would probably learn more running the games instead of actually playing them so I decided that I would have them ‘produce’ a leg of the race. One for each country. In each country they would have to research culture, customs and history which will then guide them to create clues, route information, detours and roadblocks. My next thought was this is too good of an idea not to share so immediately we created a GDoc and sent the link out to Twitter asking for feedback and input. We received a lot of views and some excellent feedback and also some interesting extensions. The Amazing Race google document. Although we have yet to finalize exactly how we will use this with students, there is a lot of value in the process we went through. I connected with several educators and I passed on the great idea that Craig created. There are no directions for teachers to follow step by step. Each can take parts or even create an even bigger project using what was shared. There is an awful lot of value in sharing what we do. This is so exciting. I am looking forward to collaborating with other educators embarking on this awesome learning adventure. I teach Gr. 5 French Immersion and am looking forward to sharing how this will role out in a French Immersion classroom. Would love to collaborate with other French teachers as well. Thanks so much for sharing this. This is just one example of how being globally connected can benefit students and educators alike. Well done team, exciting times ahead!! Just had an Amazing Race today with 60 students. The students in pairs, have researched different countries over the past few weeks then set challenges that they had to do today. Some students got through over 20 different challenges. A great end of year activity that kept students focussed and engaged – thanks! !